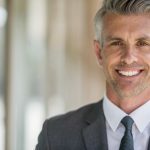 Our Indaba Global Help Desk is designed for you to watch our tutorial videos on how to access our software platform and programs. Contact us at info@indabaglobal.com or call our office (727-327-8777) during regular business hours (Mon-Fri 8am-5pm EST) and we will be glad to assist you! 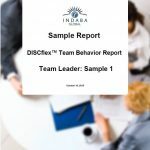 Thank you for choosing Indaba Global Coaching, LLC for your assessment needs! 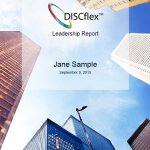 Using DISCflex programs can be a great way to develop leaders in your organization... and here is why. 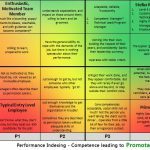 There are key differences between performance and behavior. 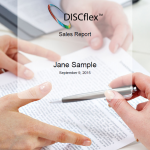 Why do so many companies only focus on performance? 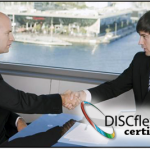 DISCflex Certification can open up many doors professionally as well as help you manage your behavior.